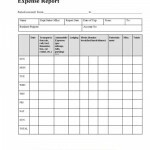 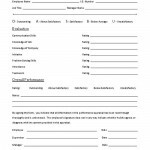 Free Employee Application is an information sheet that can be used by small businesses as n application for employment. 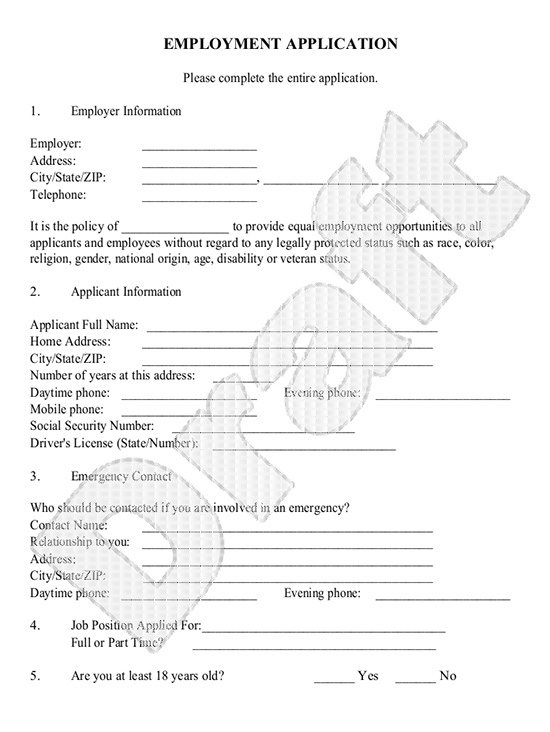 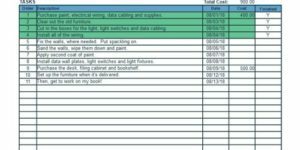 This form provides all the basic questions you would want to ask of a potential employee. 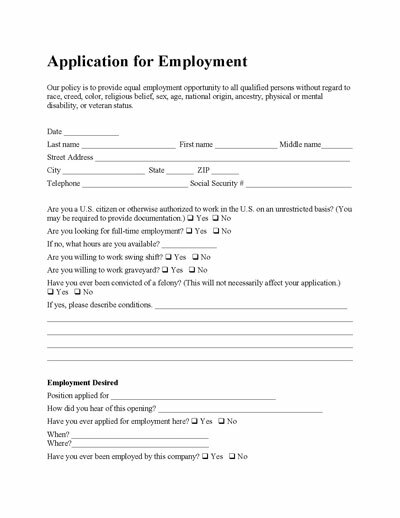 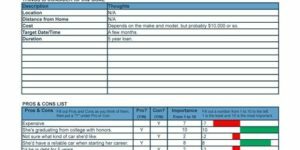 Use this application form to gather the information to help you make better hiring decisions. 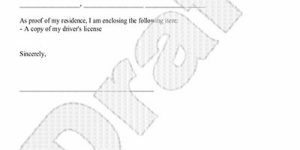 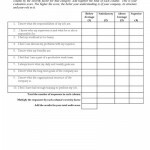 This form can be customized for your business and state to ensure you protect your business from a legal perspective.